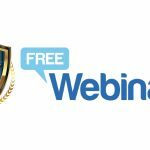 Learn more about SSI’s annual sales and marketing program, the categories and criteria we’ll be judging on, plus access the online entry form. SSI is now accepting entries for the 24th annual SAMMY Awards through Dec. 28. 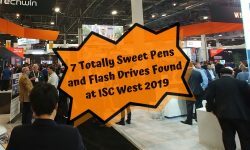 The awards gala will be held April 9, 2019, on the eve of ISC West. FRAMINGHAM, Mass. 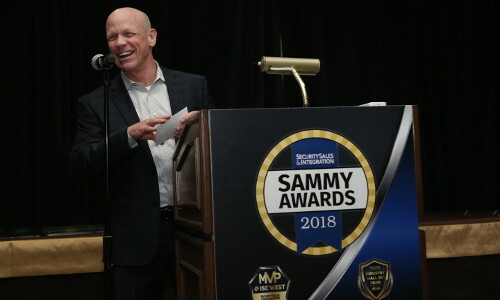 – Security Sales & Integration is putting out the call for entries to the 24th annual SAMMY Awards. 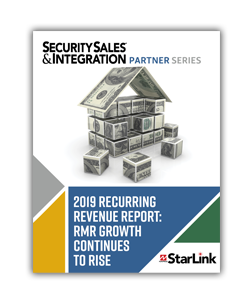 As the security industry’s original sales, marketing and installation awards program, dealers and integrators are urged to show off their marketplace successes and accomplishments. 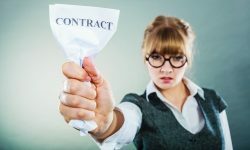 A panel of judges will select the top nominees in each of 12 categories among security dealers and integrators that exemplify professionalism in their sales, marketing and installation efforts. The awards gala will be held April 9, 2019, on the eve of ISC West at the Venetian Hotel in Las Vegas. Grand prizes will be given for Integrated Installation of the Year, Installer of the Year and Integrated Marketing Program of the Year. A Community Service award is also bestowed upon a chosen company for its volunteerism and charitable endeavors. 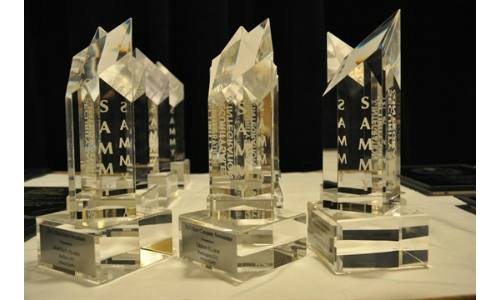 A complete list of Sammy Awards categories and judging criteria can be accessed here. Entries for the 2019 awards program are due by Dec. 28. Entering the SAMMYs is free and open to North American professional installing dealers and integrators only. 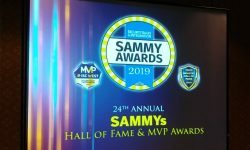 The early evening affair — a focal point for leading security professionals to gather to honor and network with their colleagues — also features the SSI Industry Hall of Fame induction ceremony and presenting of the 2019 Most Valuable Product (MVP) Awards. All industry professionals welcome to attend. For more information, including rules and entry forms, click here.